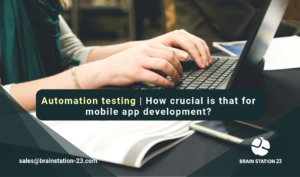 Automation testing | How crucial is that for mobile app development? In this era of automation testing (AT), it’s important to identify whether the project is appropriate for automation testing or not as there are significant advantages of automation testing. Driving a digital transformation is a comprehensively complex task for any business. 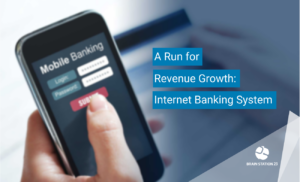 The challenge is not as much in becoming ‘digital’ as in delivering the level of customer-centricity and value that the modern customer finds worth trusting and paying for. We promise to bring you that satisfaction reflecting on your revenue growth. And we have proof to stand our ground. 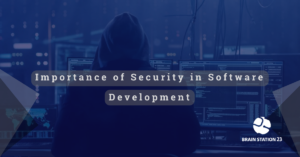 Software security is the process of designing, building and testing software for security where the software identifies and expunges problems in itself. Basically, the idea of software security involves a proactive approach, taking place within the pre-deployment phase. 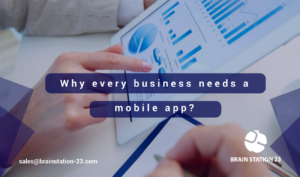 Why every business needs a mobile app? Despite the rapid adoption of Reality Technologies, to most of the retail merchants, business impact of transformed sales and marketing process is quite fuzzy. 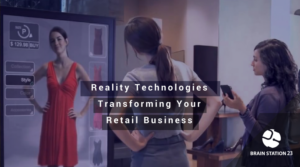 We show you the three ways how Reality Technologies can leverage your business in all manners. 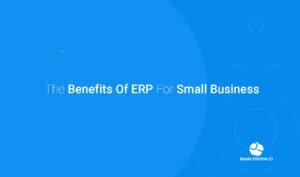 It’s never late to prepare your business for the transformation. Nowadays all businesses have crossed local boundaries. You can choose to hire and lend jobs over the geographical boundaries and increase more possibilities. 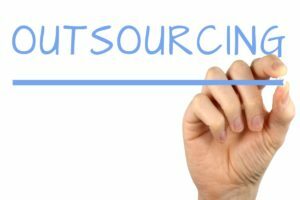 Outsourcing to remote workers can provide great benefits for SMEs and also there are many competent individuals as well as companies who can be reliable sources to make sure the work’s getting done. Besides, marketer and business owners from all over the world found the Outsourcing works from Bangladesh cheaper at the same time skillful and maintains global service standard. 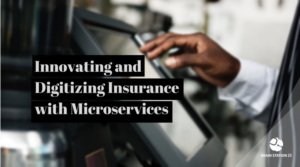 Insurance is a unique, process-oriented industry that poses a unique series of multifaceted challenges. To develop an effective Omni-channel Customer Experience, Brain Station 23 recommends to Integrate three primary technologies, Microservices Architecture, Containerization and Cloud Computing. Brain Station 23 as a leading software development organization is of no exception than other IT giants to think about Microservices. 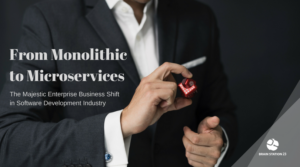 We believe Microservice having profound implications not just on enterprise IT function, but the digital transformation of the future of the entire business industries. Let’s talk more.